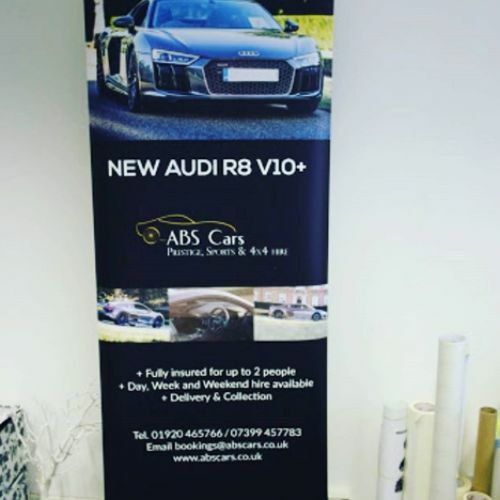 PVC Banners are a great cost effective way to promote your business or event. 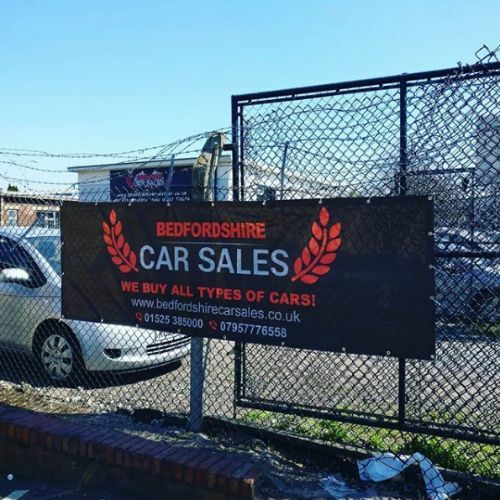 We have a range of PVC Banner Materials including mesh for construction site use. 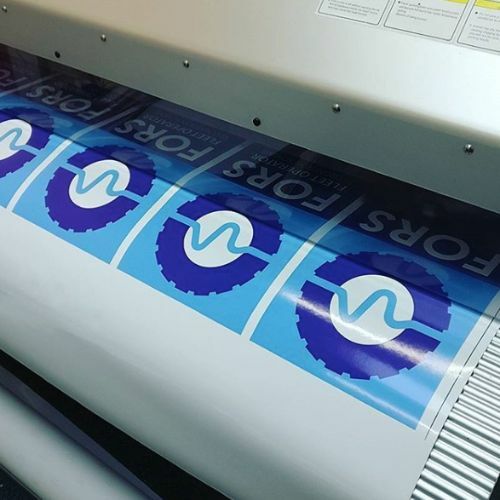 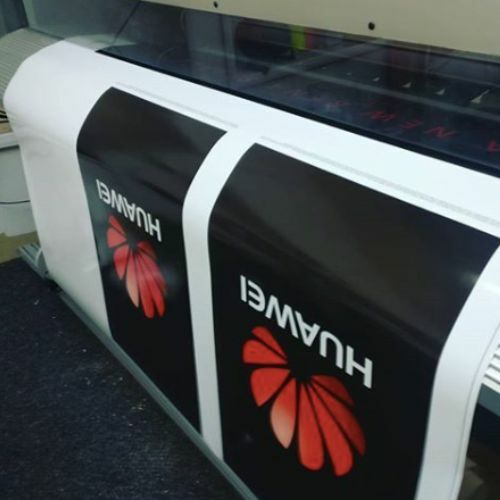 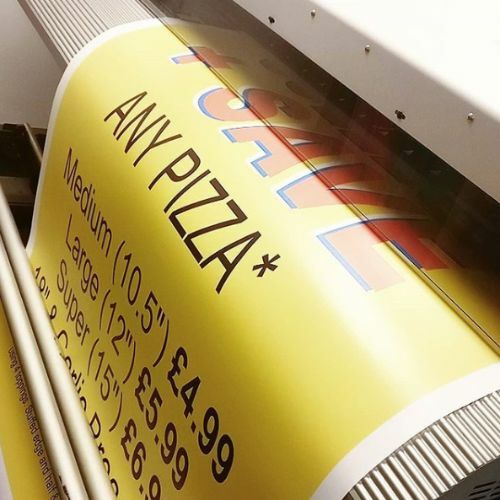 We can print a 15m banner in just under an hour, providing a fast turnaround when you need us. 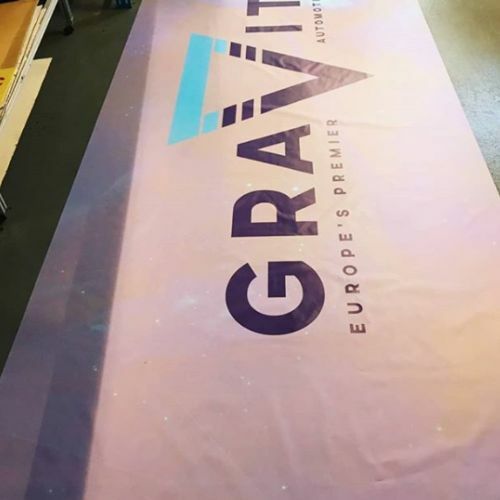 We can hem and eyelet your banner if required and can also install the Same Day. 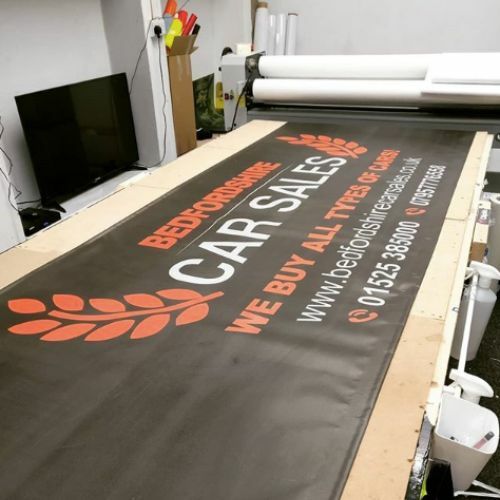 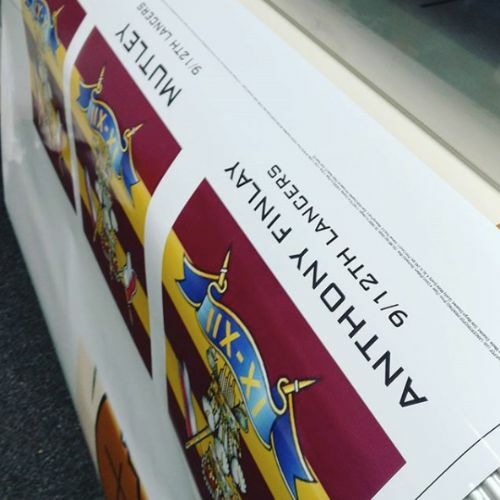 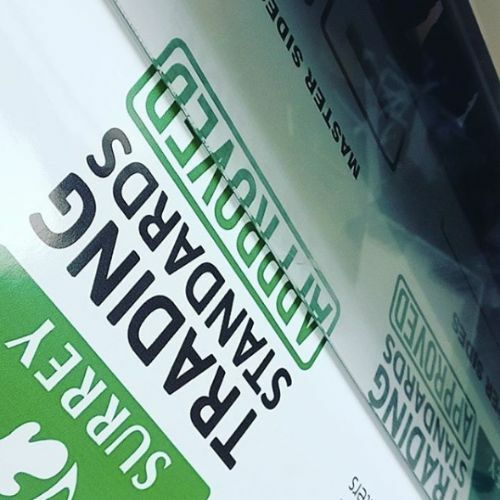 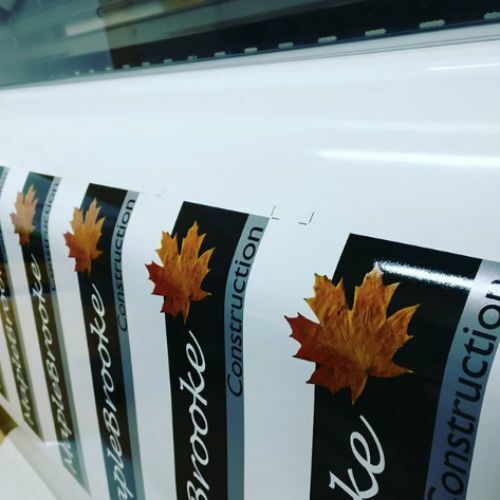 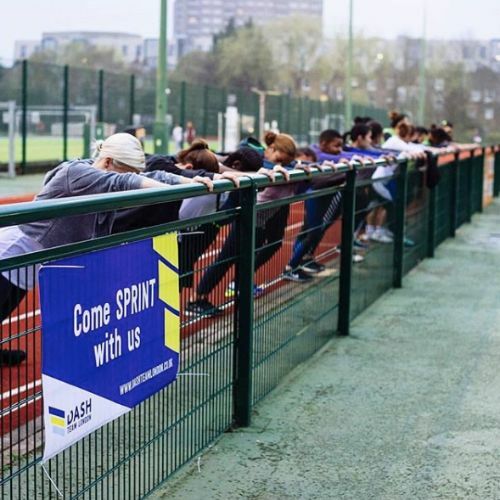 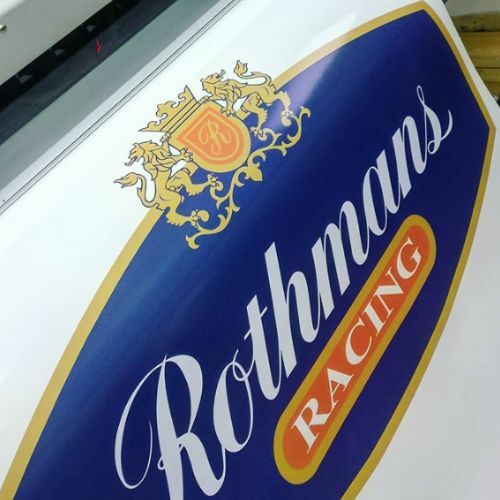 We can produce banners at any size and use a durable material as standard for a high quality print result, suitable for outdoor use.